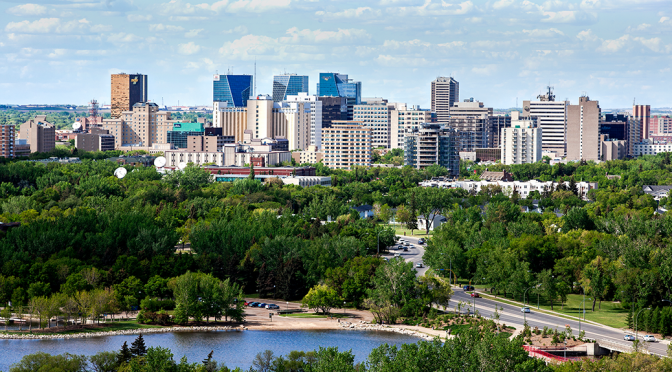 Regina is a unique blend – home to a 100-year-old symphony orchestra and the nation’s most passionate sporting enthusiasts. It’s a shining city rising from a flat prairie landscape, less than an hour from a stunning valley studded with sparkling lakes. All year long, you will find a festival or celebration happening to get you excited and energized about experiencing something new. provide every reason to return again and again.